Congratulations! Where are you going for your honeymoon? 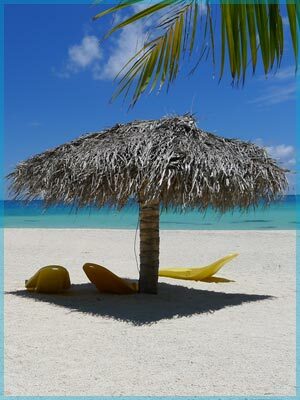 Honeymoon Travel Agent Folsom, Sacramento, Roseville - Folsom Travel Agency specializing in Honeymoons! 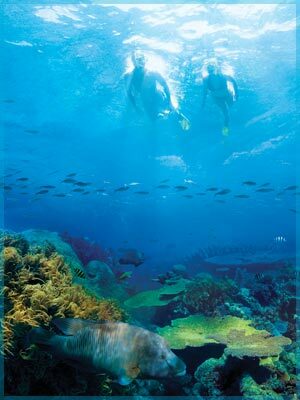 CLICK on either Brochure for honeymoon ideas!! Are you a couple with too many toasters blenders, and dish towels who’d much rather experience! A “sunset cruise” a “ couples massage on the beach” or a “luxurious honeymoon suite” as a wedding gift? 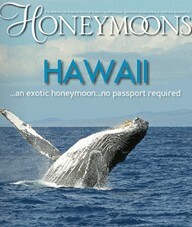 Would you prefer to have the honeymoon you’ve always dreamed of instead of more “stuff” in your overcrowded home? Are you looking at a fancy way to celebrate an ANNIVERSARY or Vow Renewal? 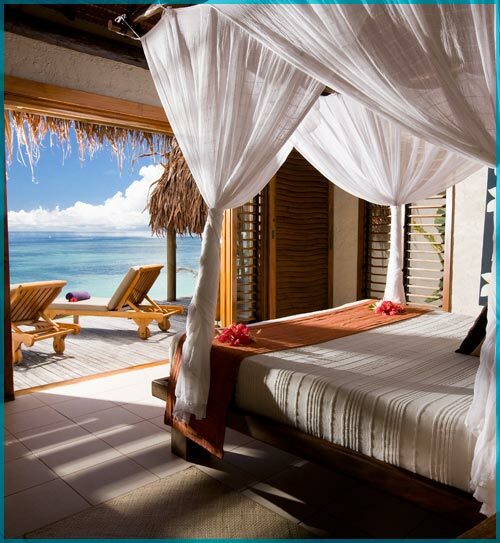 Sea Escape TRAVEL’s, Honeymoon Registry is the answer! We have a wonderful complimentary honeymoon registriy. Just CLICK on the logo to the left or below to get started. 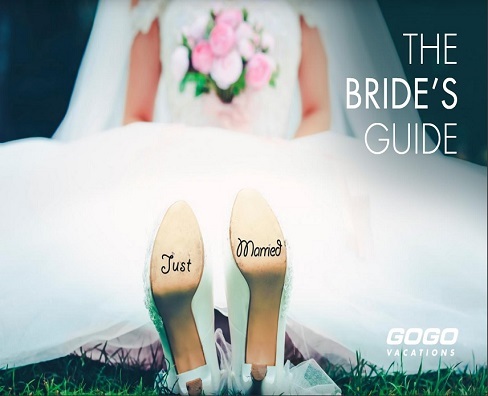 The registry will enable you to create your very own, personal wedding website that tells your story, share photos, and even blog about your romantic journey towards marriage. Couples create their own ‘ wish list’ of things they want to experience on their honeymoon; like breakfast in bed, a dinner cruise, or perhaps that couples massage – even the total cost of your honeymoon could be paid for as way of gifts from a honeymoon registry. This essentially works like any other gift registry, in which guests purchase portions of your dream honeymoon as a wedding gift. Guests can then print a personalized gift card which can be presented to the couple on their special day. You can even post the registry to facebook for ALL of your "friends" to see! 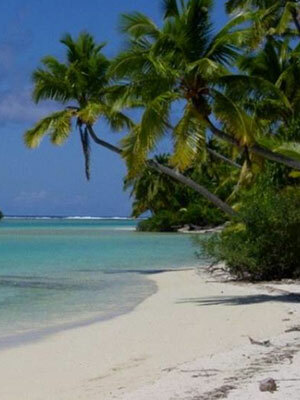 Contact your local Folsom Travel Agency today - Sea Escape TRAVEL! Your honeymoon gift registry is so easy to set up and only takes about 15 minutes! Our honeymoon gift registries provide a service which allows you to register your entire honeymoon or destination wedding online. You also receive a free wedding website, announcement cards, a guest message board, bridal shower games and gift announcement cards! Through the honeymoon gift registry, your guests can give you portions of your honeymoon vacation or destination wedding as a wedding gift! Instead of a "place setting for the table" you could receive a "romantic honeymoon dinner" or help with an "upgrade to a honeymoon suite" as a wedding gift. 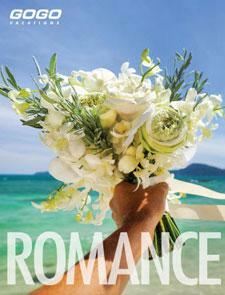 We want to be YOUR "Honeymoon Headquarters". Just CLICK on the banner below to get started! 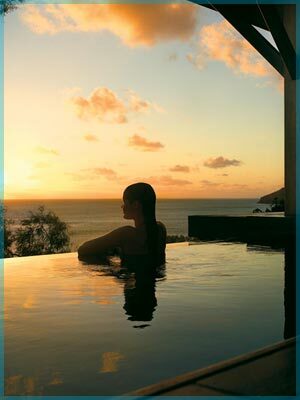 We will create your perfect Honeymoon "escape". 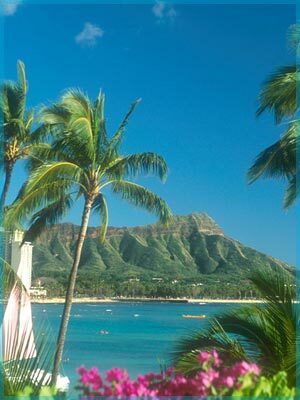 TAHITI ~ HAWAII ~ MEXICO ~ CARIBBEAN ~ FIJI ~ AUSTRALIA ~ COOK ISLANDS and more!